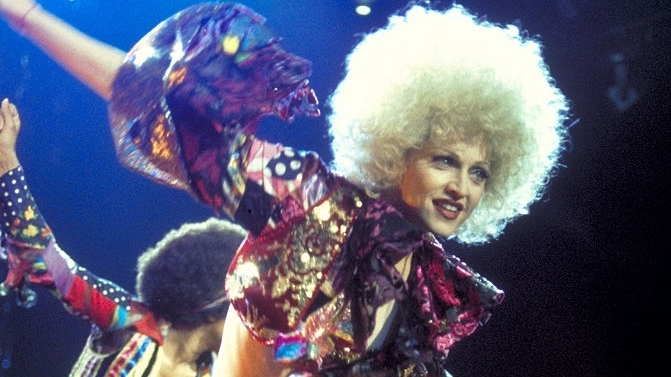 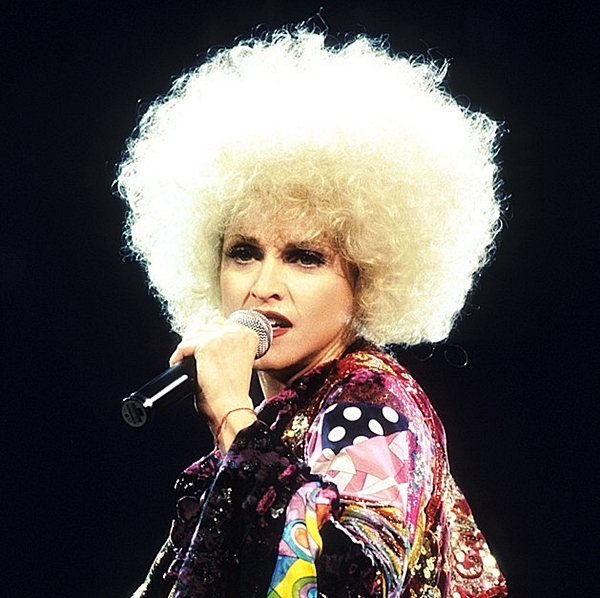 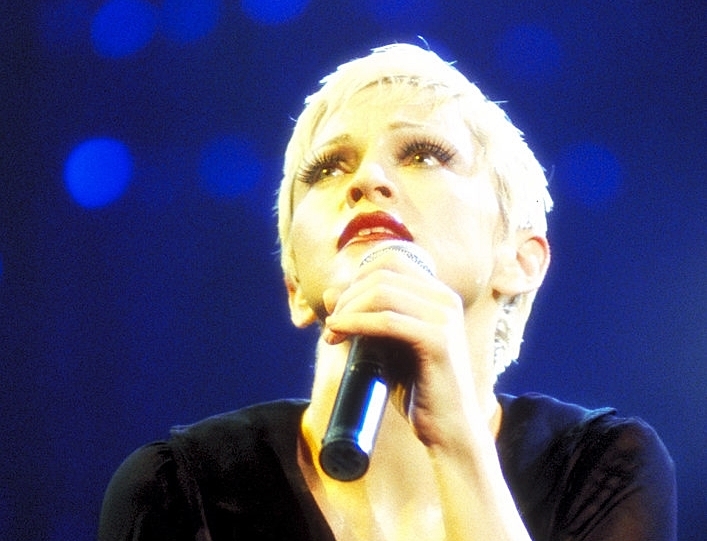 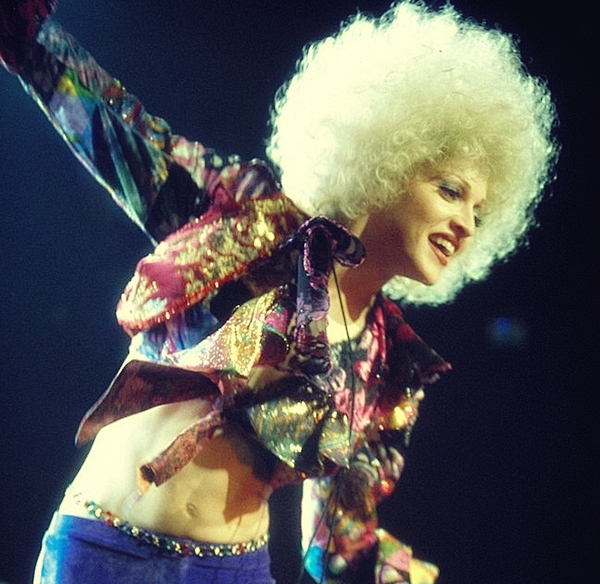 On October 14 1993, Madonna performed the first of three sold out concerts at New York’s Madison Square Garden during her Girlie Show Tour. 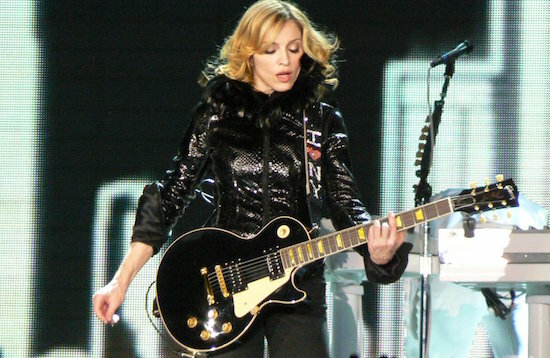 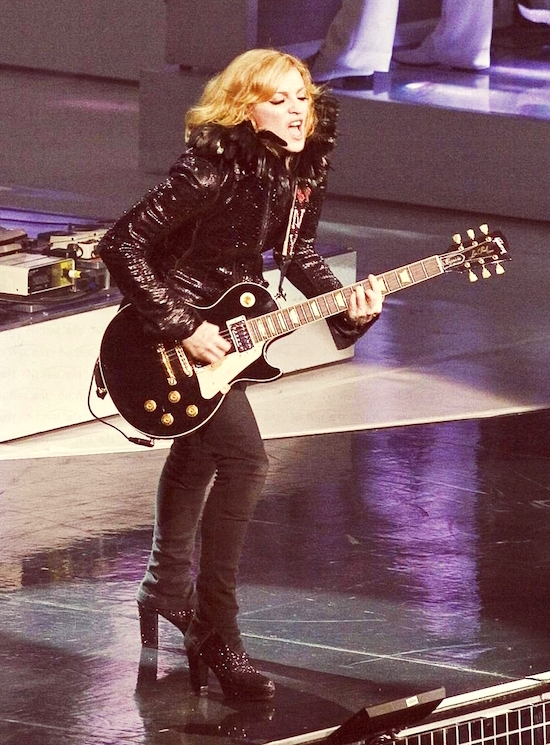 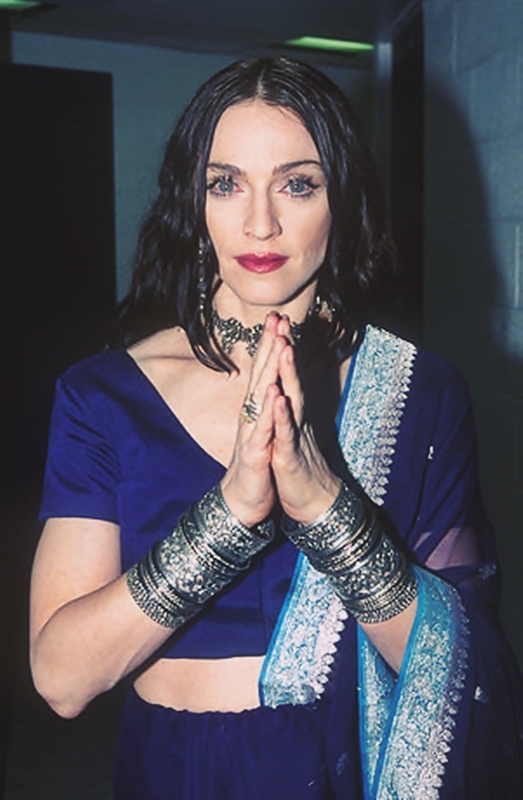 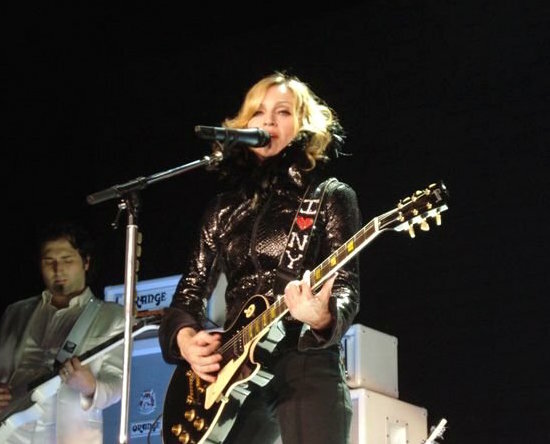 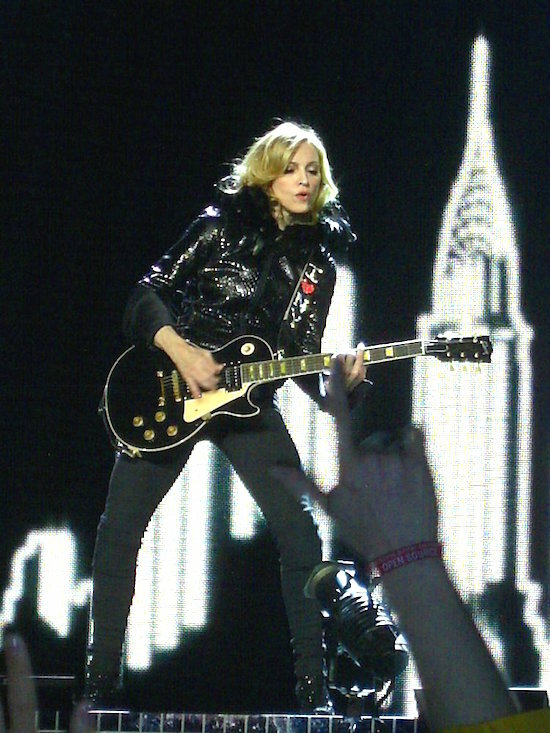 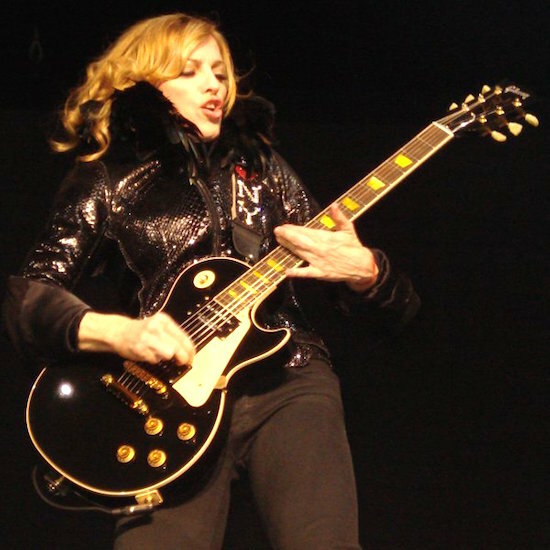 On July 3 2006, Madonna performed her Confessions Tour at Madison Square Gardens. 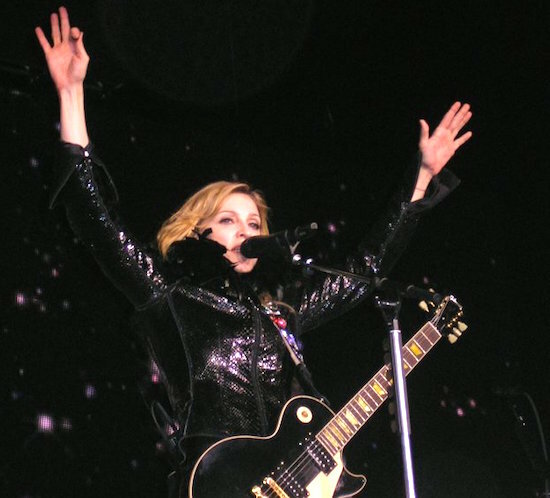 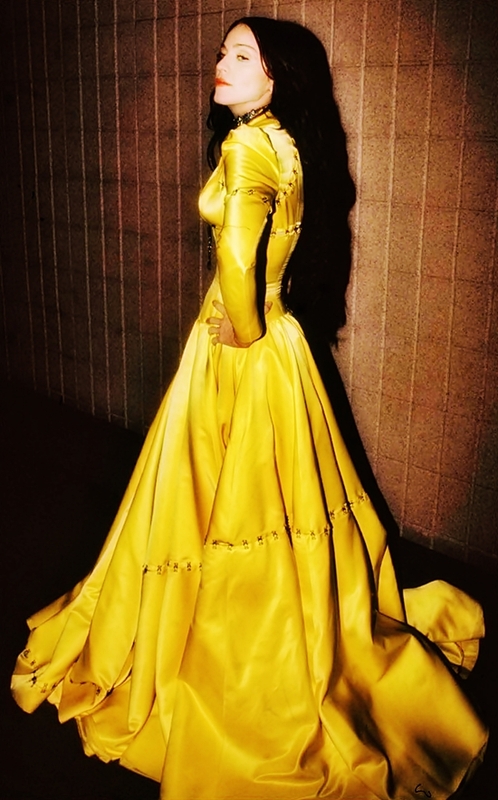 It was the last of four SOLD OUT shows at the Gardens (June 28, 29 July 2 and 3). 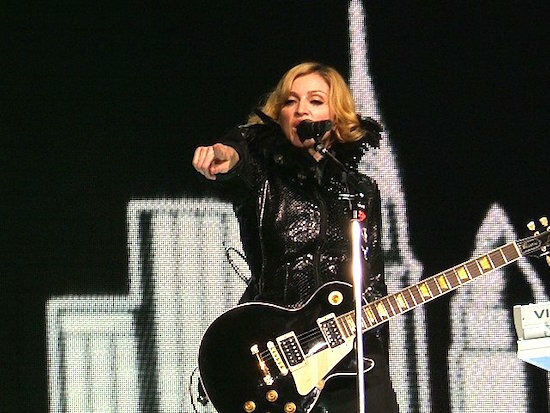 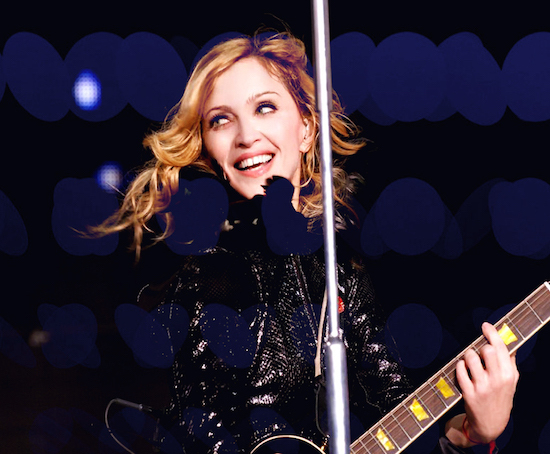 In total Madonna performed in front of 91,841 fans in New York, generating $16,507,855 in ticket sales.